Empanadillas Anyone??? Well, have them any time you want!!! 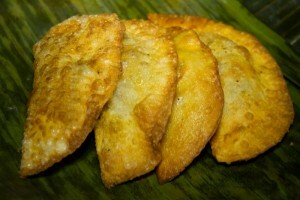 Order your frozen empanadillas and enjoy from home just thaw and fry. This essential Puerto Rican street food, EMPANADILLAS will compliment any gathering.